I had fun working in Sharons ABC book this week. 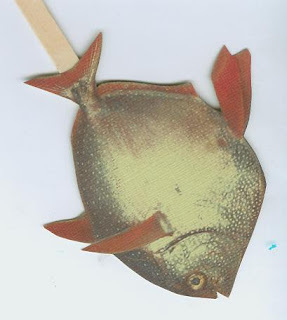 F is for Fish sticks or Opah Fish on Sticks. 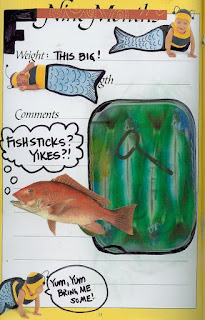 This was just fun and there is just something fun about talking fish! !